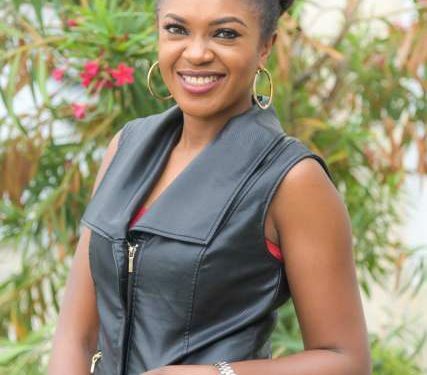 Popular actress and writer, Omoni Oboli has recently shared her own sexual harassment experience in Nollywood. 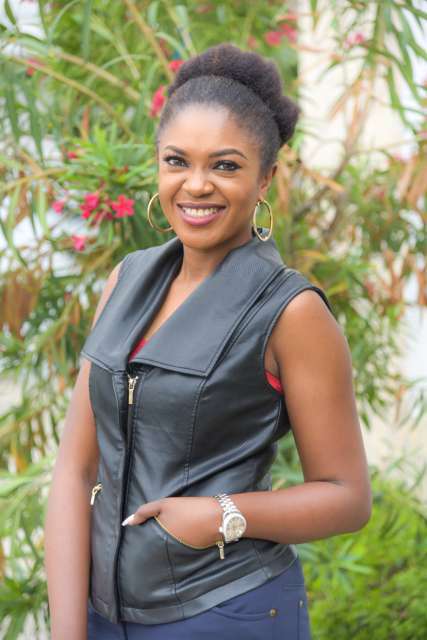 In a recent interview with Pulse Nigeria, Nollywood actress Omoni Oboli shared her sexual harassment experience in Nollywood. “Doctors proposition nurses, nurses proposition doctors. It happens in banking [industry], it happens everywhere,” she told Pulse. In 1996, Oboli, who is now one of the most successful film-makers in Nigeria, took a break from acting. She took a break to complete her education and then, take care of her family. When she returned to the industry in 2009, it was difficult for her to find her way back in. She couldn’t land any role. “Everyone had their place and nobody really wanted to give a new person a chance. It was such a struggle trying to get a place,” she told Pulse. That was when she got a call from a director who was shooting a movie in Asaba, and wanted her to come over. She was really surprised and excited. 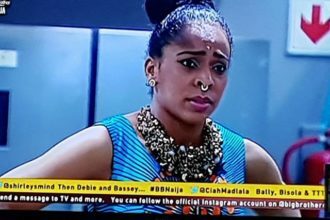 “So I went to Asaba and he said I should come to his hotel. To be honest, I didn’t really think much of it because a lot of movies are shot in hotels. According to the actress, she couldn’t remember seeing a bed. “I think maybe the living area was separate,” she recalled. As they sat down to talk about the script, the director unexpectedly asked her to kiss him. She was shocked and confused. “No, I can’t kiss you. Aside from the fact that I am married, I really don’t think it’s a good audition process. If you want me to read, I would read, and you can see if I am good enough for this character you have called me for, but I am not going to kiss you,” Oboli told the director. The disappointed director said it was okay if she didn’t want to kiss him, and asked her to come on set the next day for the role. The next day, Oboli was on set where she spent the whole day waiting for a role. Unfortunately, she neither got a role nor an opportunity to showcase her talent.